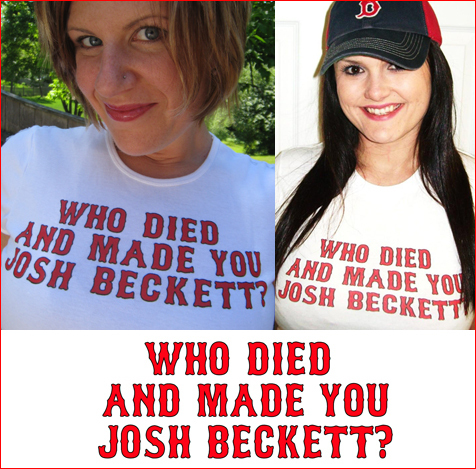 It’s a question we’ve all asked at least a hundred times in our lives. And now it’s on a T-shirt for both MEN and WOMEN. Shirt is white with words in red “Sox” font with black outline. Women’s shirt is a 100% cotton pre-shrunk Gilden ladies’ T. Men’s is a 100% cotton Gilden Adult T to match the 100% beer you’ll be swilling as you parade down the street. 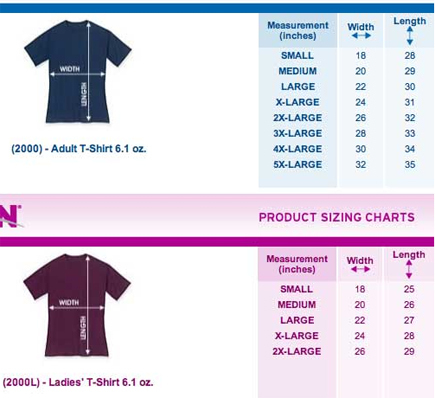 See size chart below for sizes. Return to the Surviving Grady T-shirt Store.